1. Auto Towing - click here for towing page. 2. Auto Repairs - click here for repair page. 3. Auto Maintenance - click here for maintenance page. 4. 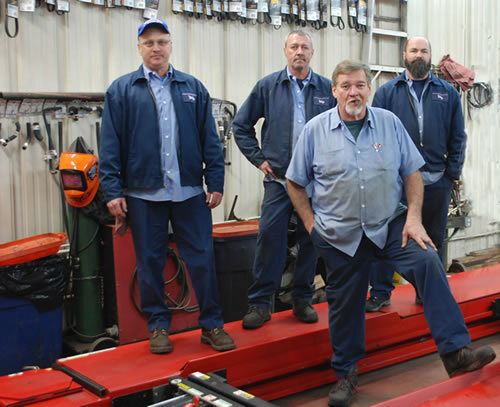 Auto Alignments - click here for alignments page. 5. Auto Oil Changes - click here for oil change page . © Copyright 2010-2018 Russ's Garage. All Rights Reserved.